​On Tuesday, Jan. 22, the new inductees to the ​Baseball Hall of Fame will be announced. According to the tracking of the public ballots, there are several players who seem to be locks, such as Mariano Rivera, Edgar Martinez and Roy Halladay. 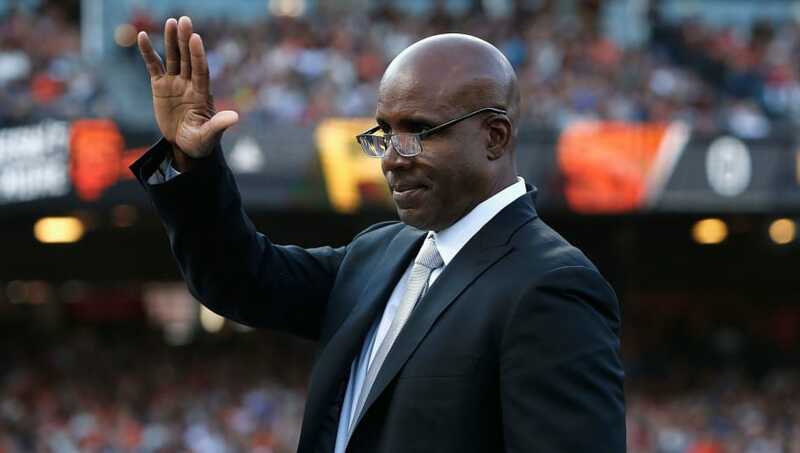 San Francisco Giants broadcaster Mike Krukow was asked about the Hall of Fame, specifically what he thought about the chances ​Barry Bonds has in getting in this year. “Oh, it’s killing him,” Krukow stated. “Barry knew for the longest time that he was the best player in baseball, and he performed like it. We got to watch it. And then all of a sudden, the controversy that surrounded him came in, but to me, that controversy surrounded the whole generation. I think Bonds took the bullet for the whole generation. There's no doubt that when you look strictly at the numbers, Bonds is a no-doubt Hall of Famer. However, there is a heavy cloud of suspicion that Bonds used PEDs, and that fact alone is keeping him out. With a younger generation of voters coming along and showing support for Bonds and Roger Clemens, there's a chance that he could get in Cooperstown in the next couple of years. Even though it's killing him, Bonds might have to wait a little while longer.